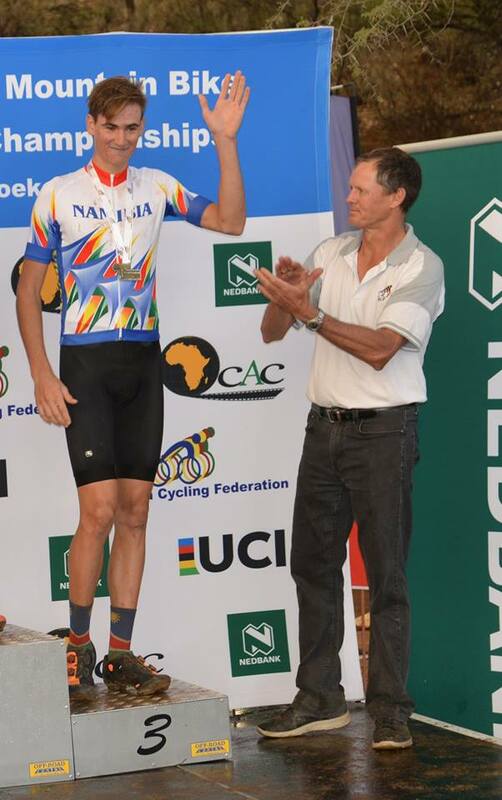 A dominant force in mountain biking and one of the favorites to win the African mountain bike championship games, Alex Miller, surely did not disappoint the crowd as the managed to swoop into third place and win a bronze medal for Namibia with South Africa taking first place. 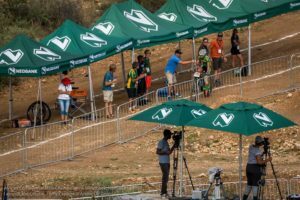 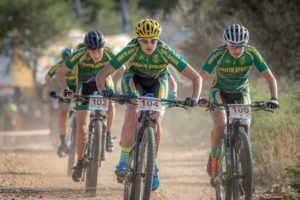 During the race event which took place over the weekend, Alex kept his position in third place while his South African counterparts of Alan Hatherly and Philip Buys won Gold and Silver respectively. 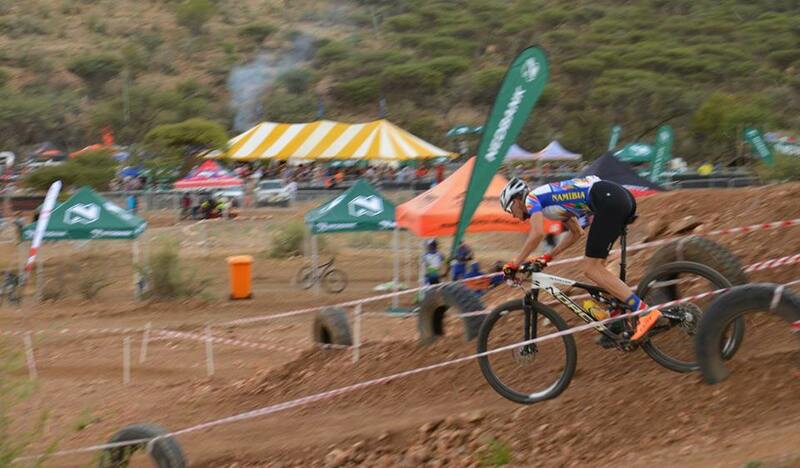 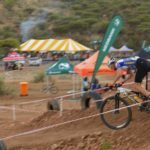 Among the Namibians who competed in this race for elite men riders, Xavier Papo finished in sixth place, while Heinrich Kohne came in14th and Denzel de Koe in 22nd place. 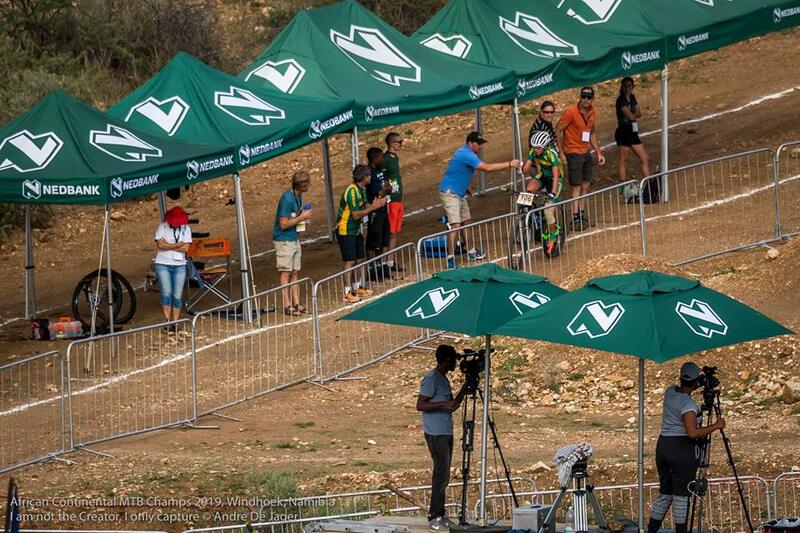 Cherie won her first medal in the 2019 season and was crowned Namibia’s African Vice-Champion in cross country! Namibia’s Michelle Vorster came fourth in the MTB African Championship women elite race over five laps while South African Mariske Strauss clocked 1:23:39 to win the race, with fellow South Africans Cherie Redecker and Candice Lill finishing in second and third respectively.